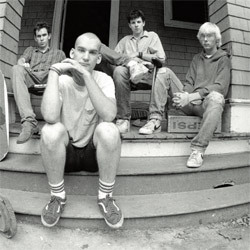 When their former band, The Teen Idles, broke up, Ian MacKaye and Jeff Nelson decided to form a new band with Ian on vocals. 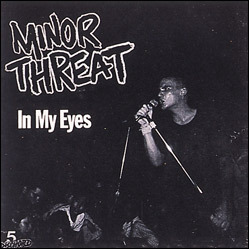 In 1980, they started playing with Lyle Preslar, who sang for the Extorts and wanted to switch to guitar. 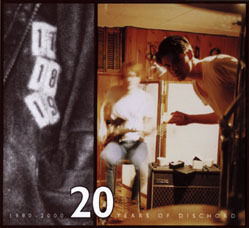 Lyle introduced them to Brian Baker, who started playing bass in November and the band played its first show a month later. 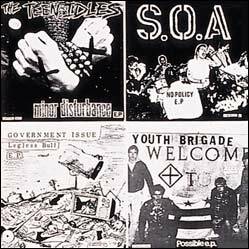 Minor Threat and SOA were part of a small wave of new kids and bands in D.C., many of whom were not into drugs and alcohol. 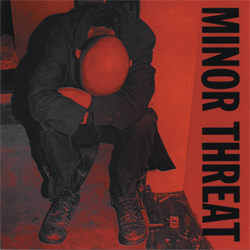 Some of the bands made mention of this in their lyrics, and Minor Threat's song "Straight Edge" coined the phrase that is now used to describe a drug and alcohol-free lifestyle. 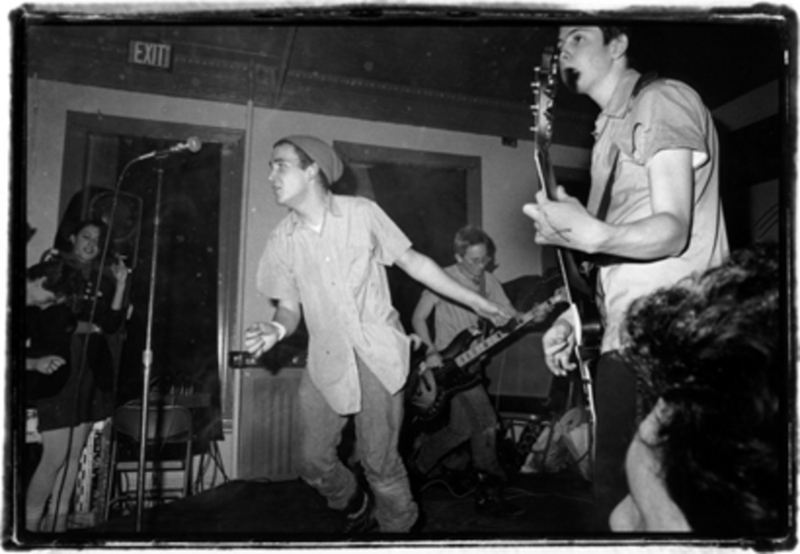 The band played regularly but broke up at the end of the summer of 1981 when Lyle left D.C. to go to college. 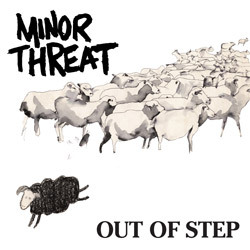 Six months later, dissatisfaction with school and a sense of unfinished business prompted Lyle to drop out and Minor Threat reformed in April '82. 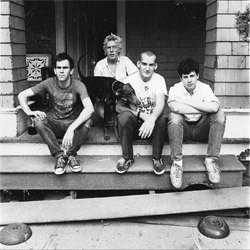 That fall, Steve Hansgen joined to play bass while Brian moved to second guitar and the band recorded and toured as a five piece until June '83. 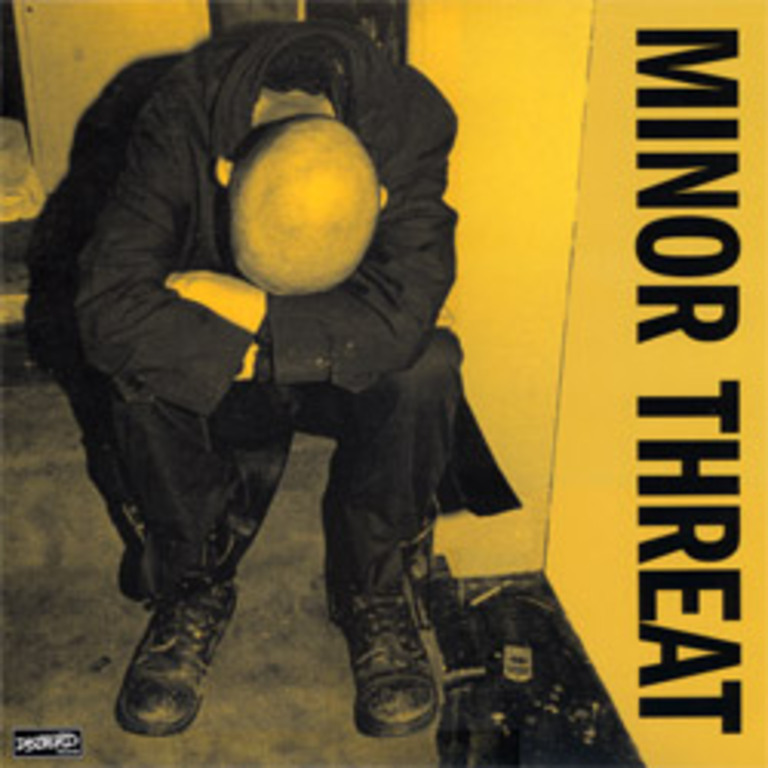 Minor Threat played a few more shows as a four piece that summer, but they were not getting along. 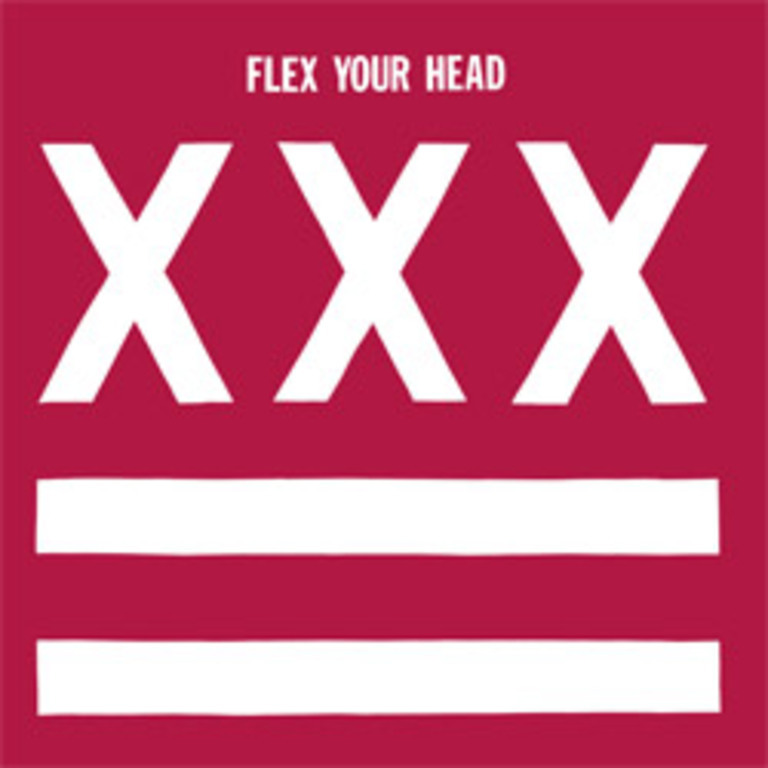 They were unable to agree on the direction of the music, and ended up spending more time arguing than playing in the practice space. Faced with this dilemma, the members decided that it would be better for all involved to shut it down.